View Talay 1A. 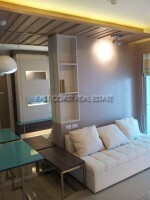 - Good sized 1 bedroom condo in a central location in Jomtien. 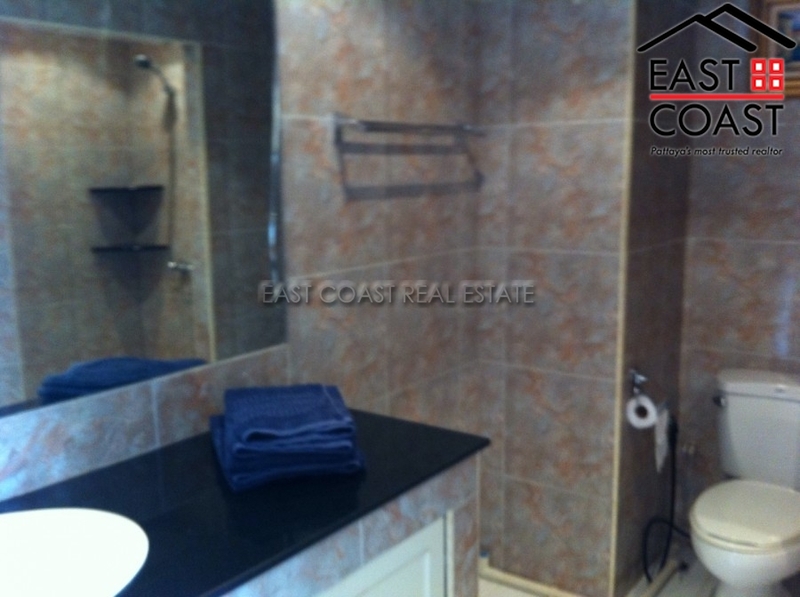 On the public transport route, close to the beach and all the many local amenities. 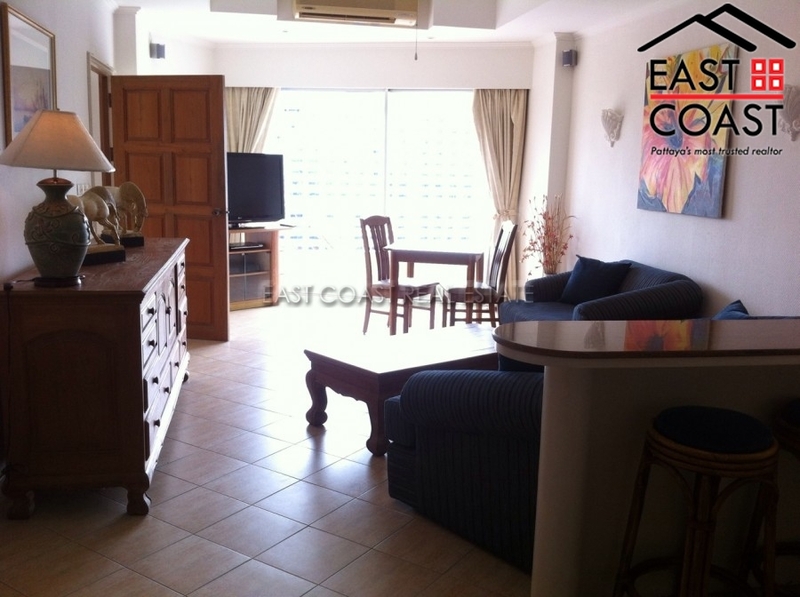 The apartment comes fully furnished with 1 bedroom, 1 bathroom, a spacious living room, and a European kitchen. 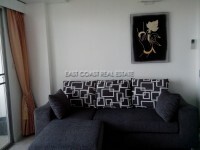 The condo can be rented long term for 15,000 baht per month.